I have been here in my homeland for a week. A holiday of sorts, but yet, not really a holiday at all. A time for family, a time for a reboot, a time for time out- much needed time out from my ‘other home’, my other island, the White Isle of Ibiza. The island that has captivated my imagination yet which has simultaneously and strangely kept me captive for fifteen years, each one of which has sped by quicker than the last. The contrasts between the two are stark and startling. 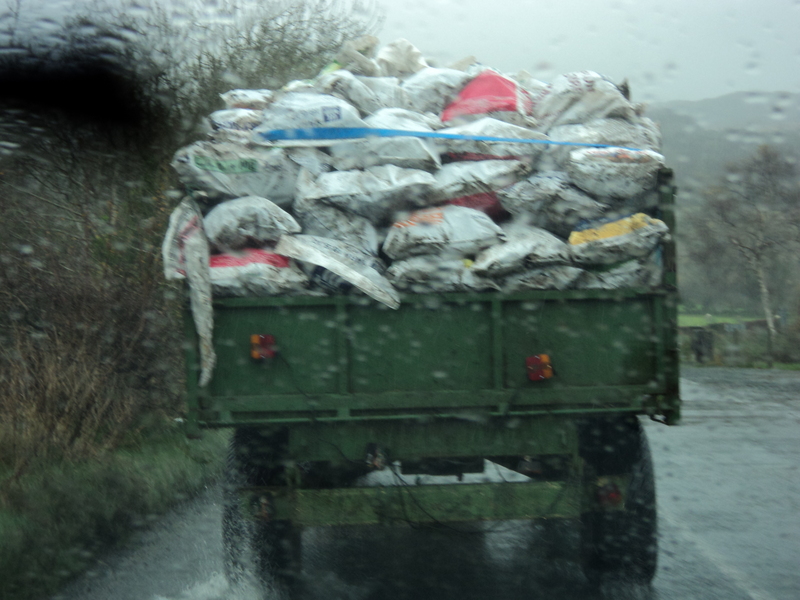 Here in Ireland I meet genuinely friendly, happy and hospitable people. 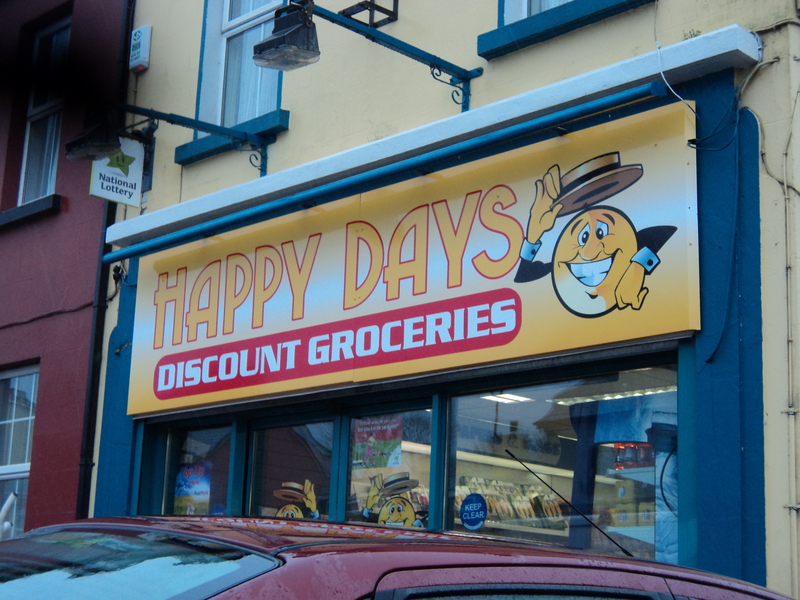 I visit decent shops with decent prices, I am attended by professional staff who want to help. I make use of a very reasonable transport system. I become glued to a level of TV broadcasting excellence that is, quite simply, unsurpassable. Jeez, I miss all those things. I, of course, refer to a recent decision by the people in power, the Councillor of Tourism and I guess a number of others on her team, to abandon their deal with Ryanair and their winter flights. In my case- and that of many of my peers, for the main part, residents and taxpayers on the island- that was the thrice weekly opportunity to fly direct from Ibiza to London Stansted. When it was first introduced a handful of years ago, the Ryanair option was the answer to our prayers. For me, at base level, it meant that I could more easily and very importantly, more cheaply, travel in and out at will and bridge the gap between my two homes. A reasonable request, in this person’s opinion; I speak simply as a citizen. I shouldn’t really have to state the obvious when I point out that summer time, high season in Ibiza, and absolutely zero chance of getting off the island. For FIX, It’s all about work, work and more work. Work that consists of promoting, through the international media, brands, products, events, people, all of them related with Ibiza. So, consequently, my work promotes the bigger picture, Ibiza the island. What a letdown then that in my own quieter periods of the year, I’m now faced with few possibilities to take a break and escape the island fever. The only possibilities I do have right now are a) costly and b) extremely time consuming, which as a result, leads swiftly to c) highly inconvenient. And it makes me mad. 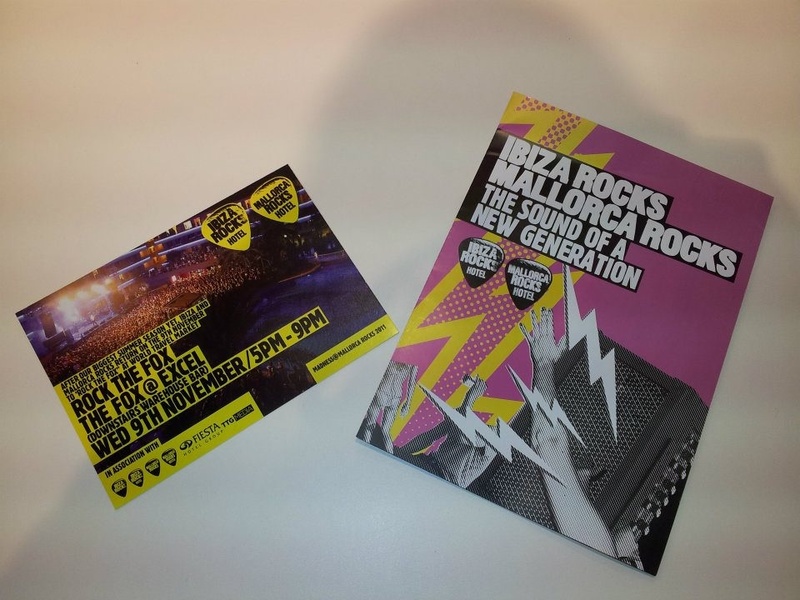 Here’s a case in point to back up my frustrated tone..
November, and as per every year, FIX are set for World Travel Market in London, to promote, in this case, our client Ibiza Rocks & its sister brand Mallorca Rocks. We book some flights ahead of time. Those flights are cancelled some days before we are set to fly. We look for other options, we find very few, the best one being the first flight from Ibiza to Madrid and a subsequent seven hour wait in Barajas for our connecting flight to London. Door to door, the whole palava takes a total of 15 hours. Fifteen hours????!!!! It’s like going back through the annals of time.. Hours spent in a airport twiddling thumbs on the most crucial day of the World Travel Market itself. Ri-dic-u-lous, frustrating and simply, mindboggling. My only consolation- that those same people in power have also had to endure the same preposterous journey as we did. But will that change their decision? Doesn’t sound like it. When we finally arrive at the WTM, we meet with the same councillor of Tourism, Mrs Carmen Ferrer. Her final say on the matter is that she just isn’t prepared to pay the subsidy to Ryanair to keep those flights running. She blames debts by the previous administration. I’m not buying it. With the amount of money generated by those who took advantage of those flights to the island in winter and the money spent by every individual during their time in Ibiza, it hardly takes a genius to work it out. Where is the common sense in all this; it’s a total no-brainer!!! So, here I am, crossing the border, on a four hour bus journey to Dublin, and an overnight stop here in order that tomorrow, I may once again rise at the crack of dawn, 5 am to be precise, to begin my journey back to the Balearics, with another lengthy day ahead. All going to plan, I’ll walk through my front door in Sant Jordi, some twenty six hours after walking out of that of my family residence …and at an extortionate cost, I may add. God only knows how I’ll get back out of there for Christmas. I’ll no doubt be moaning about that particular nightmare in the next weeks…but meanwhile, to pass an hour or two, now that I’ve got my rant out of the way, there’s nothing else for it but to have a very lengthy, upright and uncomfortable snooze…. November 22, 2011. Tags: flights, home, ibiza, ireland, transport, winter. Uncategorized. Leave a comment.